The wide cutting edges and their solid geometrics offer reliable cutting, even under tough conditions.The exact touch point prevents the cutting blades from touching, keeping them sharp and in good condidtion for a long time after purchasing. 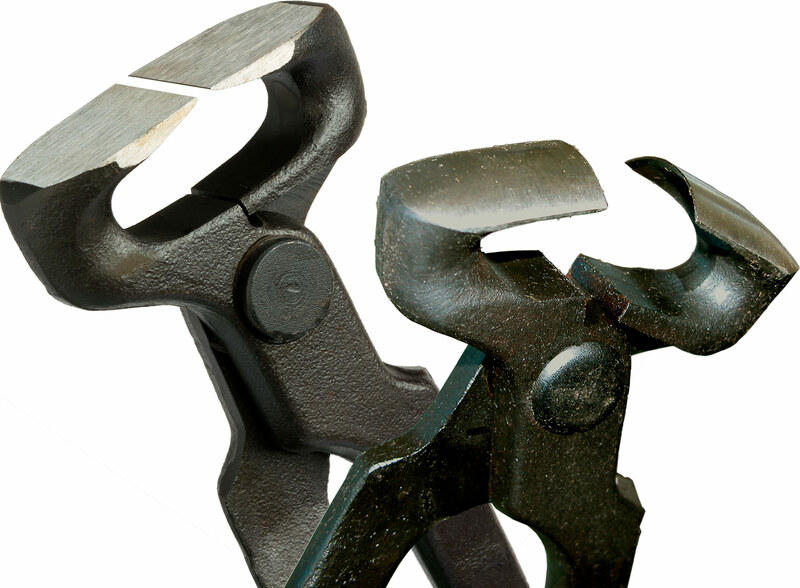 The unbeatable price quality ratio offers both the starter and the experienced professional a solid tool for daily use. 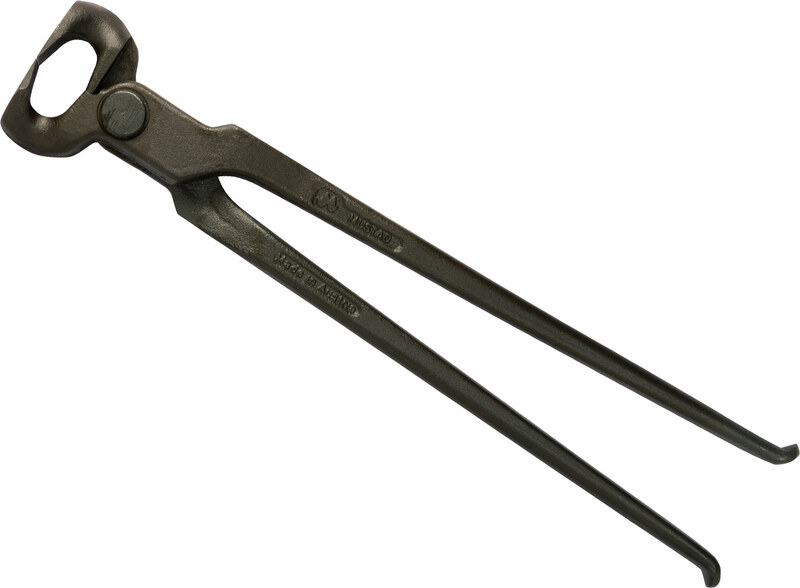 Mustad nippers are available in three sizes: 12", 14” and 15”.